Now you are finally one step far to know about a very awkward thing in this world. Actually the article is related to animals but with a very interesting fact that you never knew before. We discuss about various things related to the animals but very rarely we talk about their senses. Yes animals are much more sensitive than us. Maybe some are very sensitive sniffers again some are smart detectors. Actually, this is a very interesting fact that you should know today. This knowledge is a must have knowledge if you are really an animal lover. We have collected information about 20 such amazing fact based on the sense of animals that you don’t know till now. 1. Elephants are too sensible to vibrations. Elephants use a seismic activity to communicate with their partners about predators, mating preference and territory. They use their trunk and foot to sense the vibrations. 2. Do you know Platypus? Yes Platypus is very high sensitive animal. 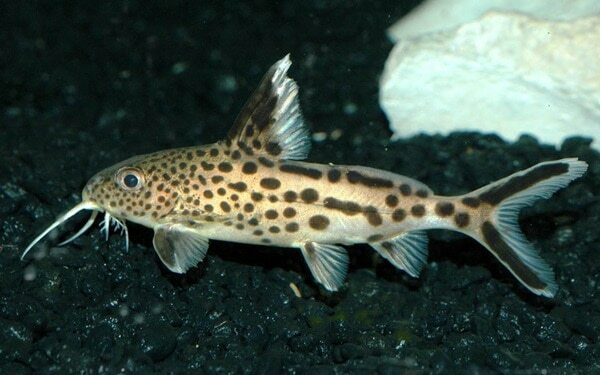 They can detect electrical impulse sent out by prey in murky water with a sensor in their bills. Probably they are the only mammal with electroreception. 3. Wolves are probably the world’s best voice pitch maintainer. Each and every wolf has their unique pitching technique which makes them separable even when they are in thousands. 4. Are you a foodie? If so you can just make an idea about the food you are going to have in your lunch. 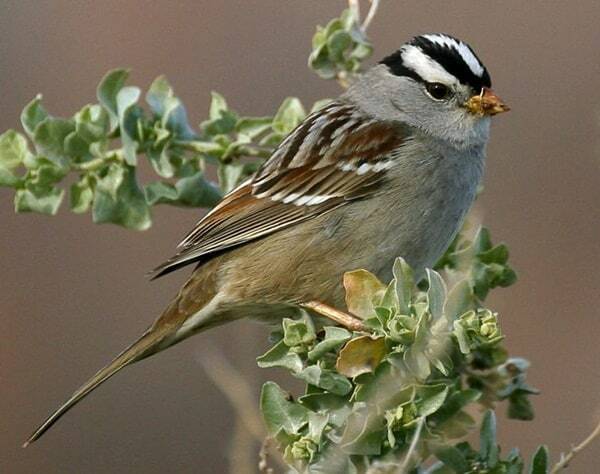 But you should know that several types of animals from deer to white-crowned sparrows can sense their diet which are lacking in essential nutrients. They will always go for a food which is rich in amino acid that can be stored in their body. 5. Do you know that Chemoreceptor that detects chemical changes and a sense of taste covers the entire body of an earthworm? 6. Common moles and Rats can smell in a stereo with independently acting nostrils. This talent is used by researchers to detect land mines and other explosives. 7. Parasitic Worms are highly sensitive to odors. They find their hosts by using this sense of odor. At present, scientists are looking for a way to trap these parasites with attractive odor. 8. 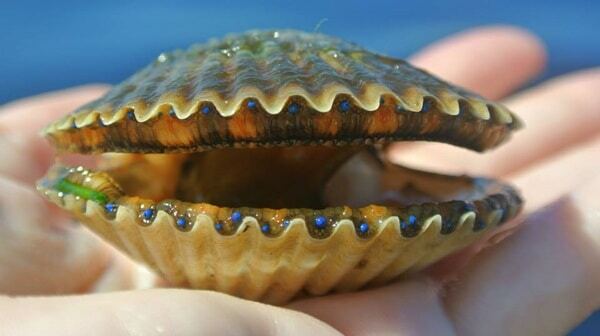 Scallop, an amazing animal can distinguish between light and dark with as 100 eyes on the edge of their mantle. There is a reflective surface on the back of each eye that focuses onto two retinas to form an image. 9. Jumping spiders are very rich in vision. Actually they can have a 360o vision with eight eyes positioned all over their body. Some species of jumping spiders are also sensible to ultraviolet radiation which facilitates them in mating. 10. Jewel Beetles can detect infrared radiation from forest fires by a sensor on their body. This type of beetles uses scorching areas for mating. 11. Heard of Four Eyed Fish? Yes Anableps anableps is a four eyed fish discovered till now. But actually they are not four eyed actually they are two eyed. But each is partitioned into two halves. One partition is used to watch the top predators and other is used to see the underwater. 12. 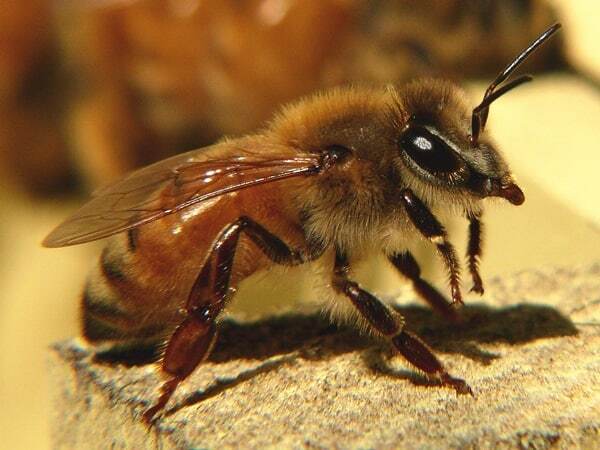 Worker honey bees navigate in a very interesting way. They use a ring of paramagnetic iron oxide in their abdomens that automatically swell and shrink depending on outside magnetic changes. They can find their home easily by tracking the earth’s magnetic field changes. 13. Raptor’s eye produces very high quality sharp images. Actually due to the reduced number of blood vessels in their retina, falcons can produce very sharp images even when flying at a speed of 100 mph. Since the blood vessels scatter light, having very few of them help them to produce sharp and high quality images. 14. Shark’s brain is almost dedicated to the sense of smell. Nearly 40% of their total brain is designed to sense the smell. They can even sniff out their prey even very far from them. 15. A human tongue is just used to fell the taste. But a snake’s tongue can do much more than this. Their tongue picks up scent molecules from the animal it transfers. Then it is moved to the Jacobson’s Organ via the ducts present in their mouth. It can detect the scent’s source where it is located. 16. Catfish’s body is wrapped with taste buds all over. It is like our tongue swimming in deep water. It helps detect the flavor of their prey from all directions. 17. The whiskers of seal are very famous. Actually it is said that they can detect the hydrodynamic trail of fish from even 600 feet away. 18. Star- nosed moles have 22 tiny trunks which contains about 100000 nerve fibers which are about 6 times of touch receptors as on a human hand. As the mole burrows these tentacles act as a high speed broom which is faster than a human eye can detect. 19. An alligator’s skin is very sensible to vibrations. They are so sensitive that they can even sense a minute changes in vibration through their skin. This helps them to locate prey. 20. Electromagnetism helps red wood ants to sense earth-quakes before it is going to happen. Researchers are spending a lot of time on them to make these ants a part of geological threat detection medium.